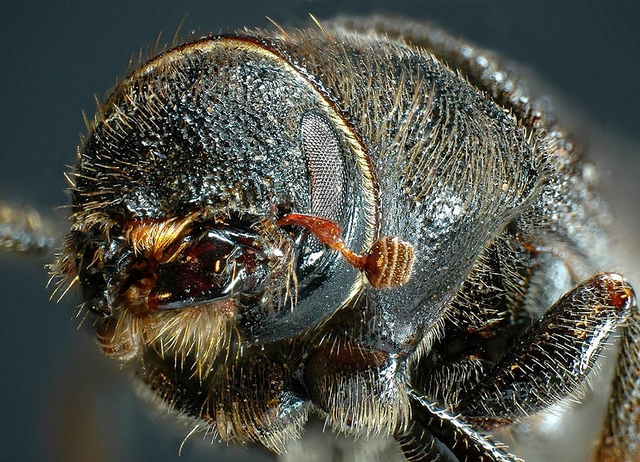 The mountain pine beetle. Courtesy Simon Fraser University. My feature in Science Magazine, on the connection — or lack thereof — between beetle-killed forests and wildfire in the West. Previous Project How much does a great monsoon season relieve drought?